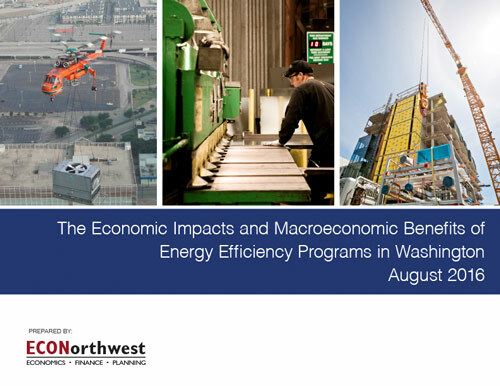 Home / News / Energy Efficiency Support for I-1631! 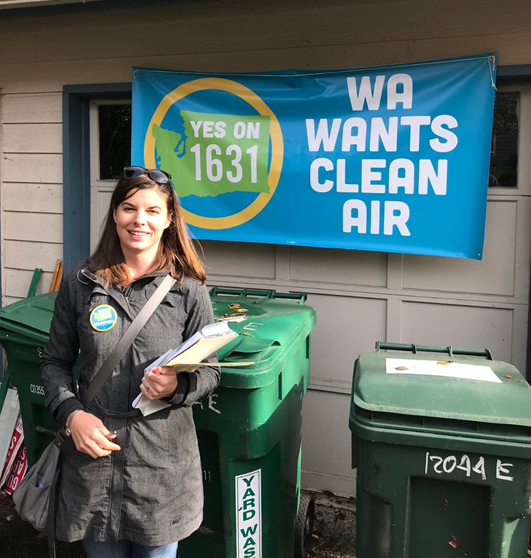 Lisa Perry, President of AESP Evergreen Chapter and a Managing Consultant at EMI Consulting, was out this weekend knocking on doors to educate voters on I-1631 and all it will do for our state. Thanks, Lisa! 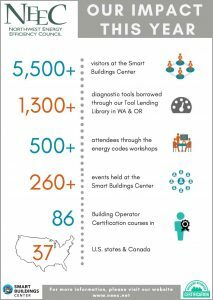 Have you done something to show your support for I-1631? Send your story and photo to info@neec.net and we’ll share it with the community.